> Other>Bin Ends>JRG Humagne Rouge AOC Valais « Classiques AOC Valais » 2011 500 ml. 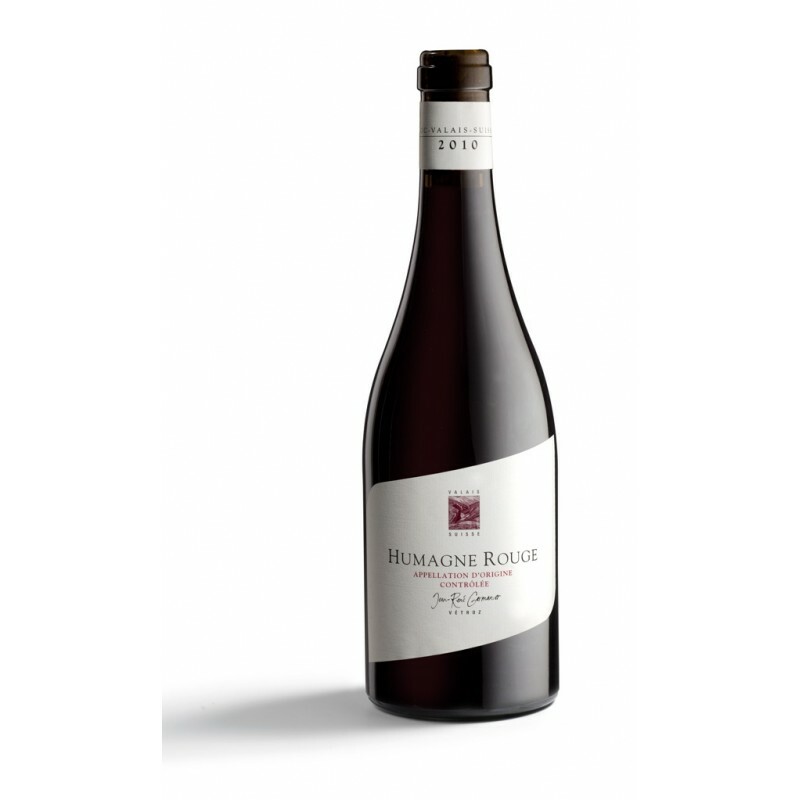 Complex fruity and floral oaked Pinot Noir. Fresh style Müller-Thurgau (aka Riesling x Silvaner). JRG Humagne Rouge AOC Valais « Classiques AOC Valais » 2011 500 ml. Rare indigenous grape variety from the Swiss Alps. 50 cl. bottle ideal for couples. The Classiques represent the different specifically Valisian grape varieties, presented with simplicity and elegance. Traditional methods of vinification insure the fresh and fruity expression of their typical varietal character. Whether white or red, they are intended for drinking in one to five years. Tasting notes: Very intense and complex nose. Notes of small fruits, vanilla, leather and spice. In the mouth the wine is fresh and crisp. Very harmonious, with a good balance between acidity and tannins. Gastronomy: This wine goes well with red meat, game, duck, and cheese.